NEW PRICE REDUCTION! SELLER WILL PAY BUYERS 1ST YEAR OF HOA FEES. SELLER WILL ENTERTAIN A LEASE OPTION TO BUY. Built in 2016, gated, fantastic location offers this 2052 sq ft. York model attached villa. 2 beds+den with 2 1/2 baths. Western exposure with long lake views makes this home light & bright. The kitchen has upgraded stainless steel appliances, stove with induction cook top & convection oven, granite counter tops with subway glass tile back splash. Open kitchen, family, dining room. Tile throughout with carpet in the bedrooms. Beautiful window coverings, contemporary light fixtures! Guest bedrooms with built in cabinets for extra space. 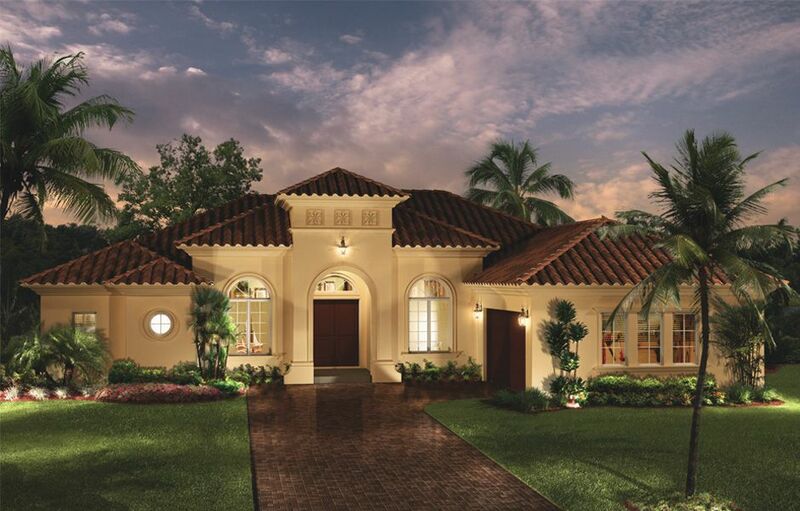 Master bedroom offers walk in custom closet, plantation shutters. Crown molding throughout. Upgraded washer & dryer in laundry room. Poxy speckled flooring in garage. Brand new hurricane shutters on all windows. 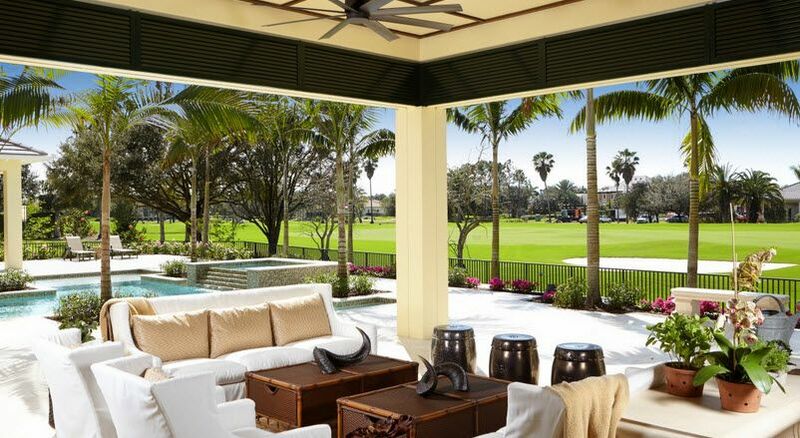 Extended lanai with electronic Storm Smart hurricane screen. 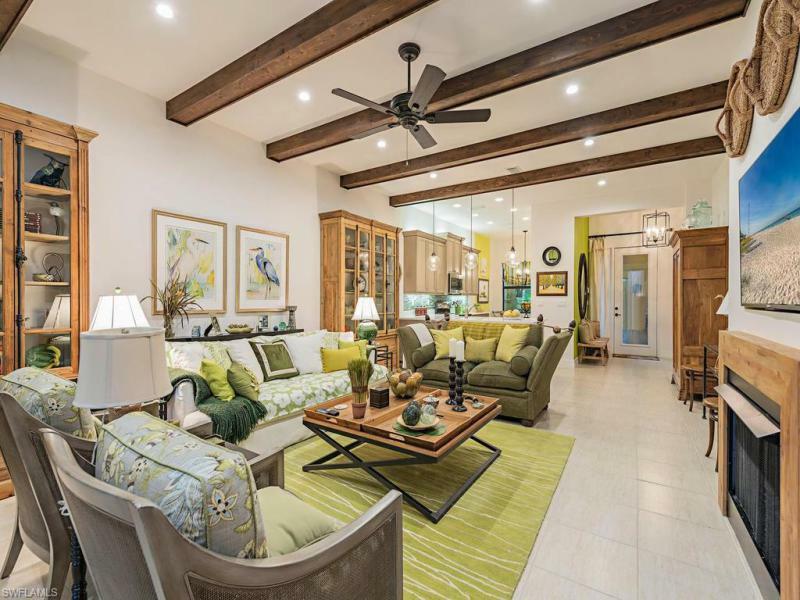 Walking distance to clubhouse which offers, pickle ball courts, bocce courts, tennis courts, resort style pool, state of the art gym with basketball court, fitness center. Located in the middle of all Naples has to offer, restaurants, Olde Naples, Mercato, mall and Publix. 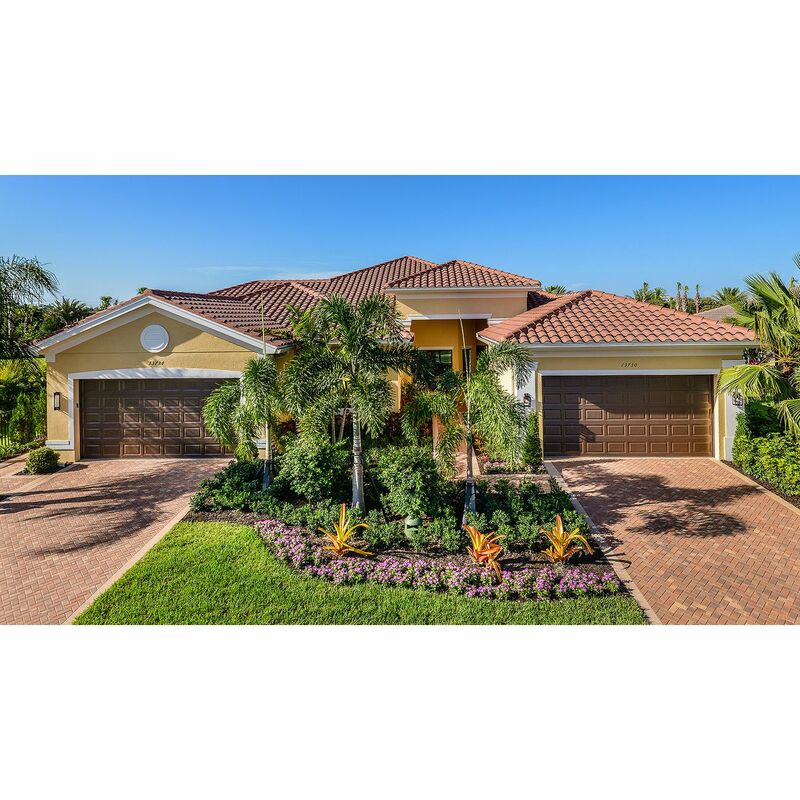 I would like more information about 13479 Sumter LN Naples, FL 34109 MLS #218040366.